Dale Korogi was born and raised in North Minneapolis, the youngest of four sons of Joseph and Mary Korogi. He grew up in St. Philip’s parish, where he attended grade school. He graduated from Minneapolis Central High School and the University of Saint Thomas, where he earned a BA in Theology. His seminary studies took him to the North American College in Rome. There he received an STB (Baccalaureate in Theology) from the Gregorian University and an STL (Licentiate in Sacramental Theology) from the Athenaeum of Saint Anselm. In 1983, he was ordained a priest for the Archdiocese of Saint Paul and Minneapolis. 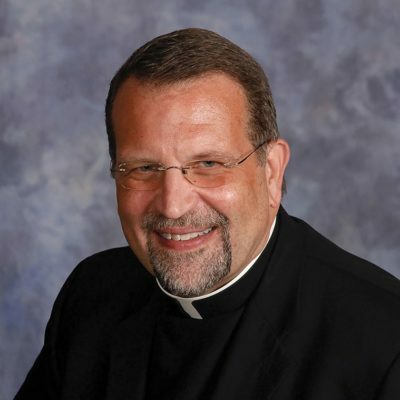 His work there has included posts as Vocation Director, Rector of Saint John Vianney Seminary, Parochial Vicar of the Basilica of Saint Mary, and Chaplain at North Memorial Medical Center. 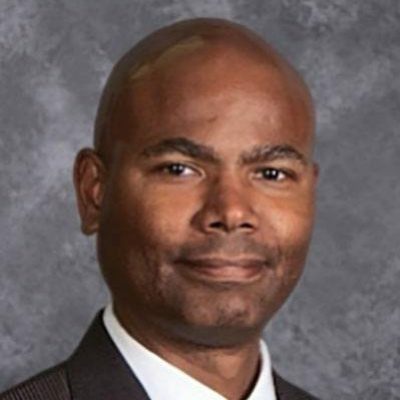 He served as Pastor of the Church of Christ the King in Southwest Minneapolis for 12 years, and became the eighth Pastor of the Church of the Ascension in North Minneapolis in 2015. Patricia serves as the President of Ascension Catholic Academy and Parish Administrator at Church of the Ascension. She led the team that developed and launched Ascension Catholic Academy in 2016 and serves as its president. She has served as the Parish Administrator at Church of the Ascension since 2001. In that role she has overseen the business administration and pastoral ministry of the parish. 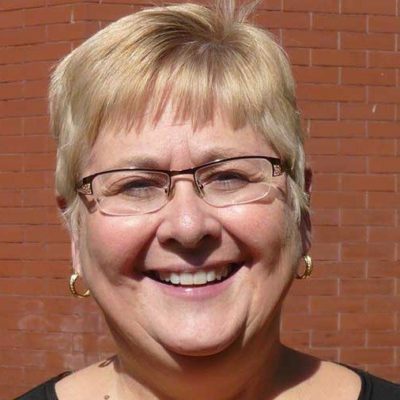 She has been in parish work in the Archdiocese of Saint Paul and Minneapolis for 36 years and has worked in all areas of parish life, including school and parish administration, staff development, parish development, faith formation, outreach, pastoral care and liturgy. Patricia’s career has included ministry at St. Michael’s in Prior Lake and at St. Thomas the Apostle in Minneapolis. Before coming to Church of the Ascension, Patricia worked at the Basilica of Saint Mary in Pastoral Care and Staff Development. During her time at Ascension, she has worked to ensure the excellence and sustainability of Ascension Catholic School, strengthen neighborhood outreach of the parish, build the vision of an inter-cultural parish, and update the infrastructure in terms of all areas of business administration. She serves on the Catholic Cemeteries Board.